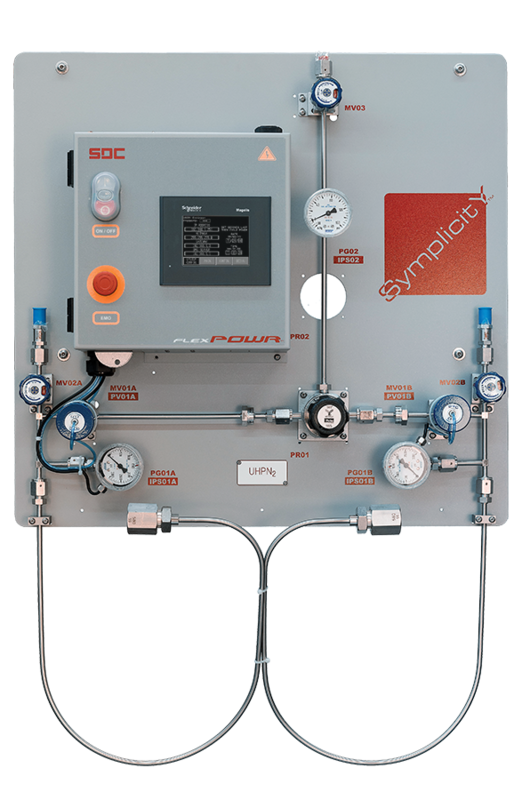 SDC's SymplicitY™ UHP provides High Purity process gas delivery in an auto switch over design for uninterrupted gas supply. With its modular system design, the SymplicitY UHP supports up to four (4) points of use with minimal additional capital equipment investment. Here SDC applies its extensive Ultra-High-Purity chemical and gas delivery expertise to lower purity, industrial applications. The SymplicitY™ UHP is ideal for auto-switchover of cylinders and dewars. The heart of this cost–effective panel is the FlexPowr™ Controller and its centrally located 4” touch screen interface. 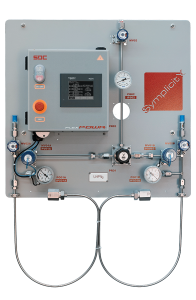 When the primary supply container becomes depleted to the user-settable low pressure limit or low scale weight limit, the Symplicity UHP automatically switches to the standby cylinder. The depleted cylinder can now be replaced without affecting delivery from the new primary cylinder. This automatic feature delivers true zero downtime. The SymplicitY UHP is available in standard ¼” and HI-FLOW ½” models with a standard ten 10Ra surface finish. 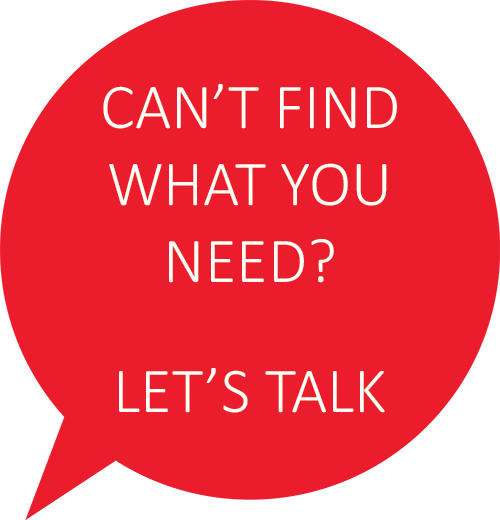 Process purity levels are ensured through the use of top quality 316L SS or VIM/VAR tubing and components. All UHP wetted flow paths including purge panels, pigtails and other dynamic pressure bearing components are welded by ASME® Section IX Certified Weld Technicians. Pigtail vent valves to remove potential contamination during cylinder changeout.